buildOn is breaking the cycle of poverty and illiteracy in Malawi by building schools in the villages that need them most. Consistently ranked among the world’s 20 least developed countries on the UN Human Development Index, the Southeast African country of Malawi has long been challenged by economic stagnation and a lack of access to education. 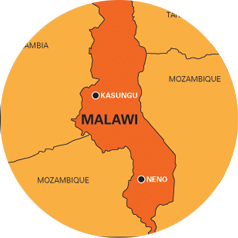 In Malawi, 71 percent of the population lives below the poverty line, and epidemics of AIDS and malaria, as well as recent droughts, have further challenged development. 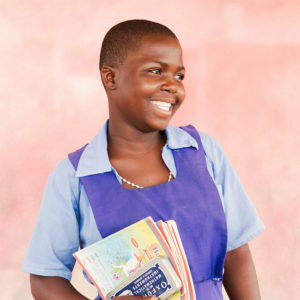 buildOn schools—built in villages that have never before had an adequate school structure—are improving the lives of students and community members in Malawi by promoting gender equality and providing increased access to quality education. Every buildOn school comes with the local community’s promise to send girls to school in equal numbers as boys. buildOn’s Adult Literacy Program in Malawi provides essential education to adults denied the right to education as children. More than 35,000 students attend buildOn schools in the highest-need areas of Malawi. 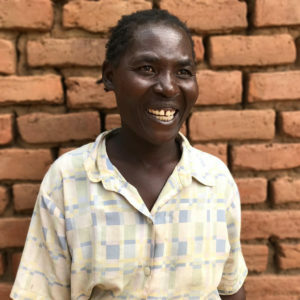 Adult Literacy Program students in Malawi put their new skills into practice, like the parents of Chikowa, Malawi, who started a business selling honey harvested from bee hives they created by hand. A look inside a classroom full of eager students in the village of Chankhwali, Malawi. Use your creativity to raise awareness of the education crisis in Malawi and fundraise to help end it. $35,000 will fund an entire school. Help bring quality education to students living in poverty in Malawi. 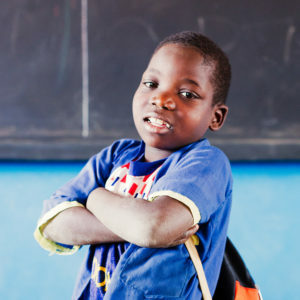 Just $22 provides access to education for a child in Malawi.